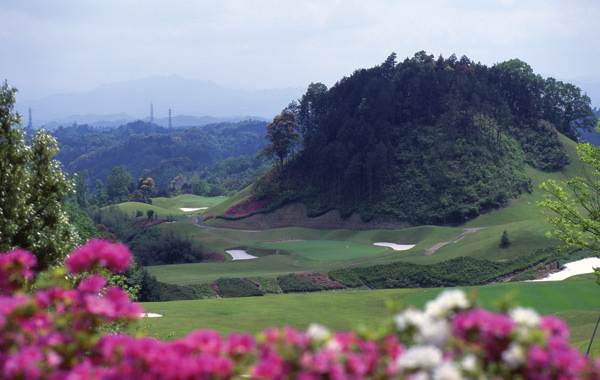 Golf Tours Abroad are excited to bring you some wonderful Golf Packages in Japan. 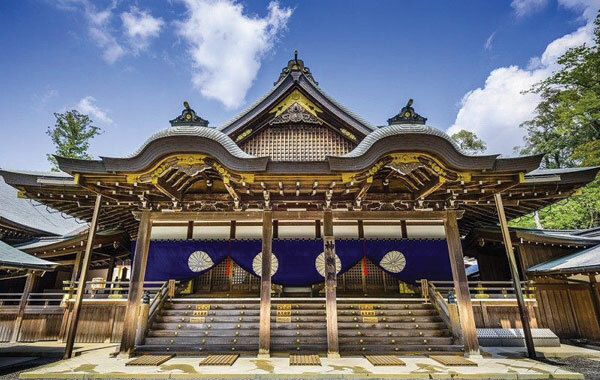 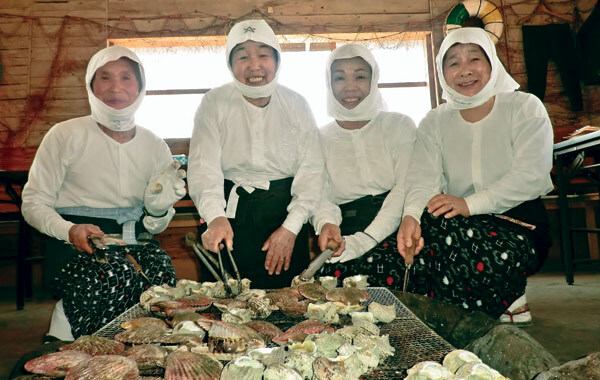 Prior to establishing Japan as a destination, Golf Tours Abroad has spent considerable time in Japan with Government Tourism representatives, Hotel & Golf Resort Management and local Transport Providers & Tour Guides. 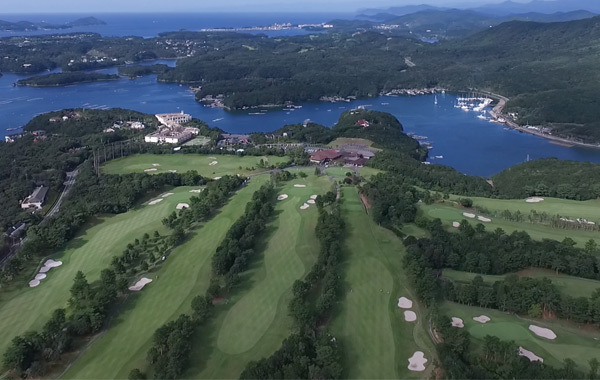 This joint collaboration has been essential to establish seamless logistics and great tour content that includes Japan’s finest Golf Courses, Hotels & Sightseeing activities. 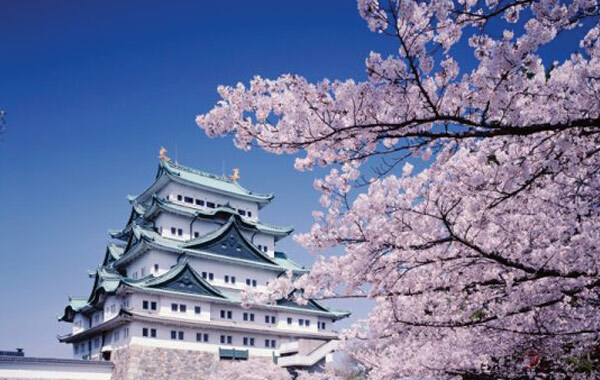 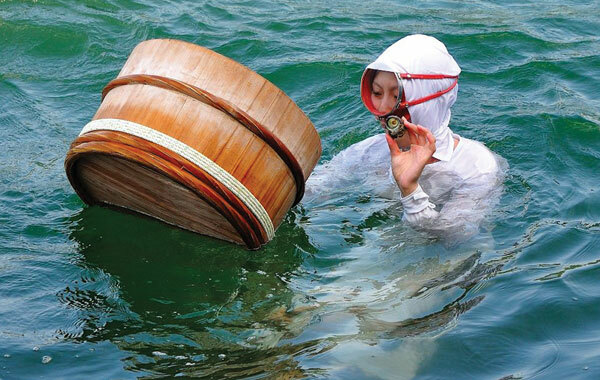 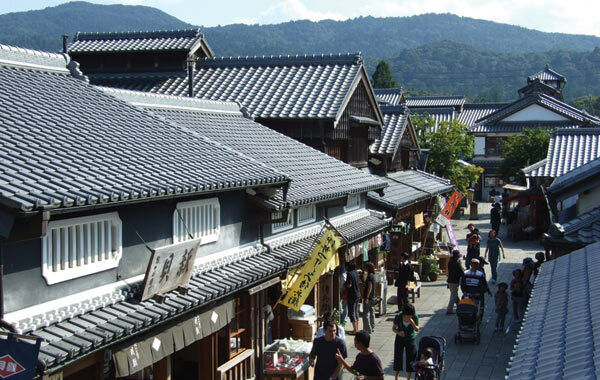 Japan has an intriguing history and extensive culture that makes this country one of the most sought after holiday destinations in the world. 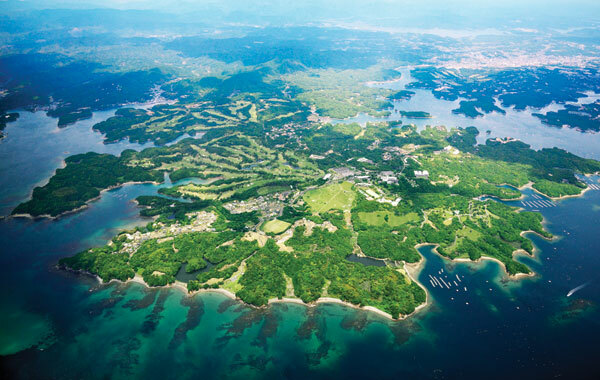 Be patient as we roll out each package that has been carefully planned to give you an amazing impression of Golf in Japan.